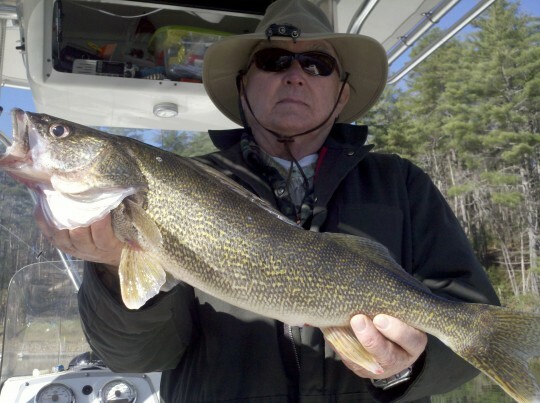 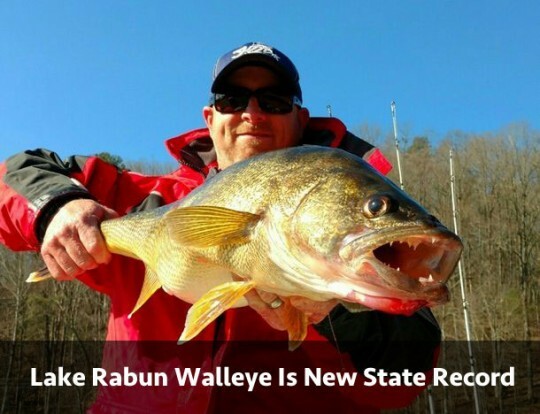 Lake Rabun Walleye Is New State Record: Guide Wes Carlton's 14-lb., 2-oz. 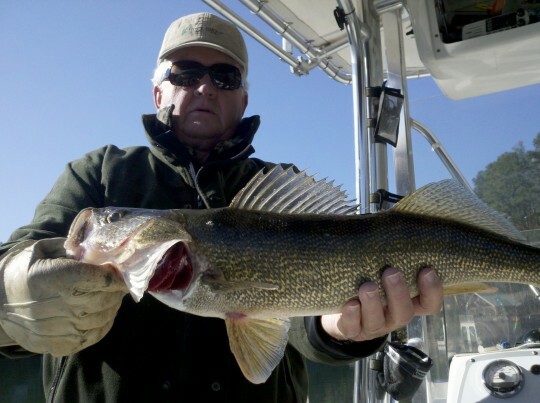 walleye breaks record by almost 3 pounds. 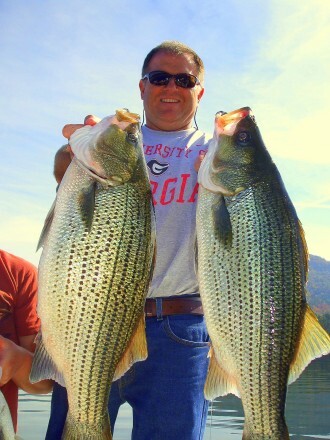 Georgia Lake Fishing at It’s Best. 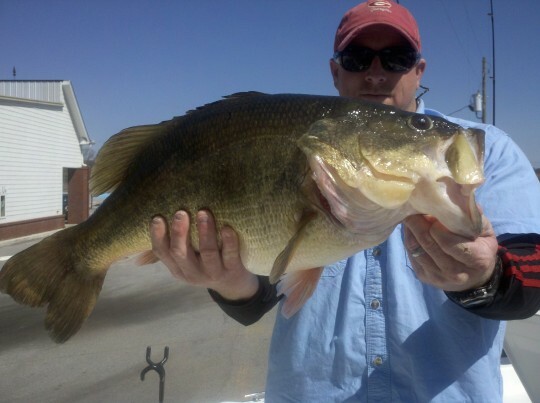 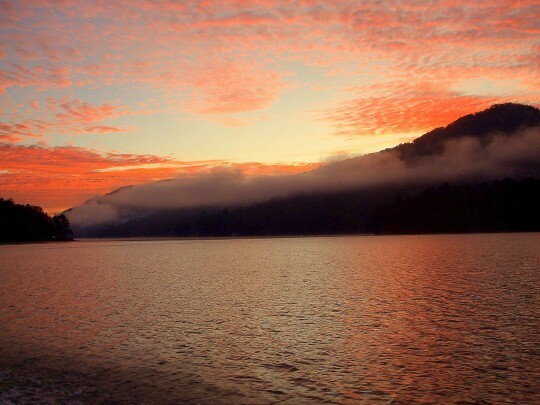 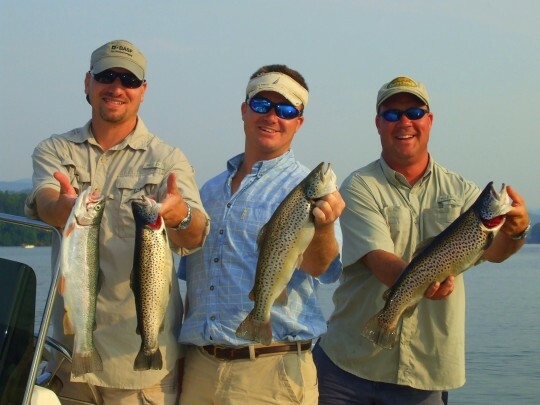 Whether you’re looking to beat a Georgia state record, relax on the water with family, or a world class adventure just a few minutes away – Georgia Lake Fishing is the clear leader in Georgia fishing charters. 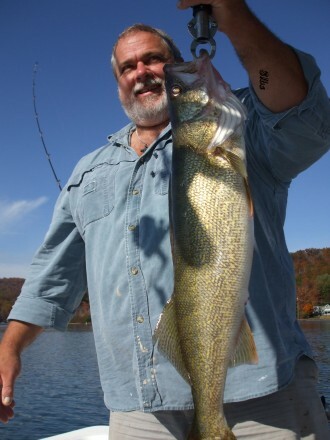 With over 40 years of experience, we know the local lakes, the fish, and most importantly how to treat our clients. 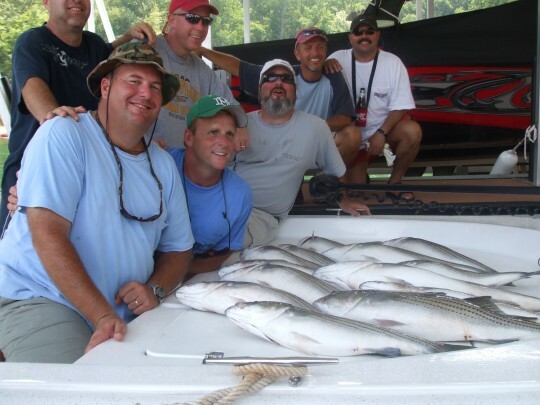 We work hard and take pride in providing a delightful charter experience whether it’s your first time on the water, or a seasoned pro. 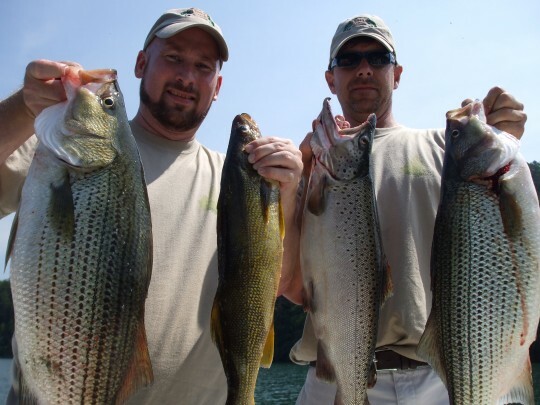 When experience and professionalism matter, look no further than Georgia Lake Fishing.North Georgia Fishing at It’s Best ! 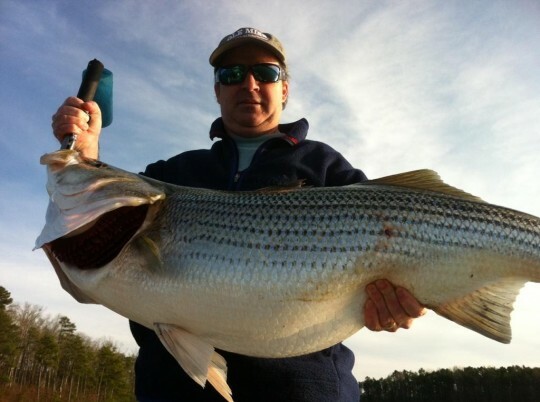 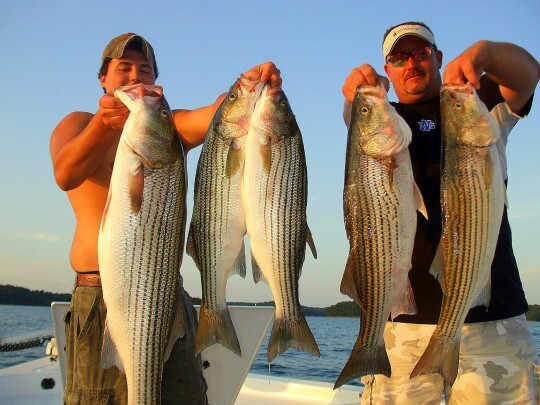 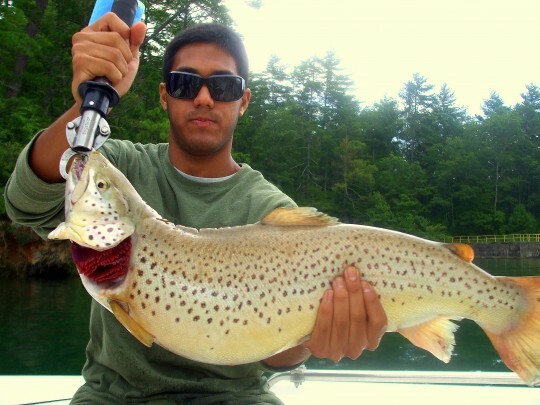 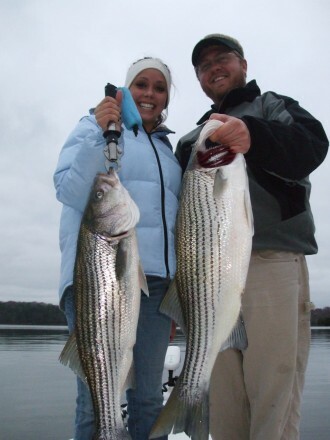 Come Experience a guided Lake Lanier Guided Fishing Trip or Lake Burton Fishing Charter. 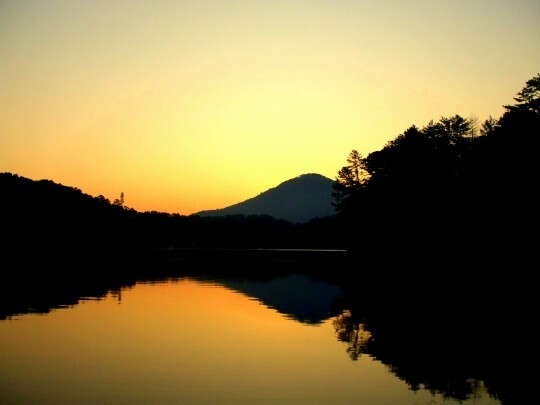 We offer something different than Playing Golf in the Atlanta North Georgia Mountain Area. 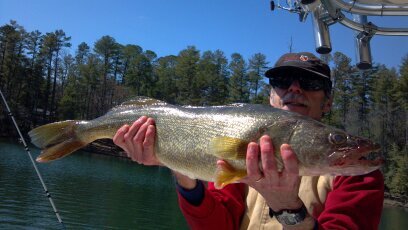 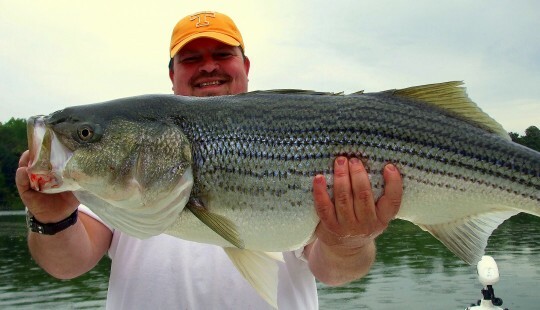 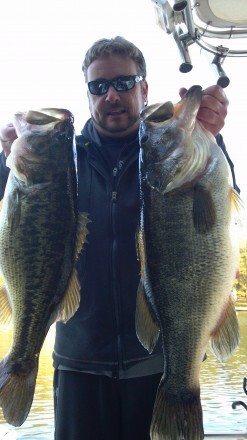 Please Call to book your Lake Burton Fishing Guide or Lake Lanier Fishing Charters.